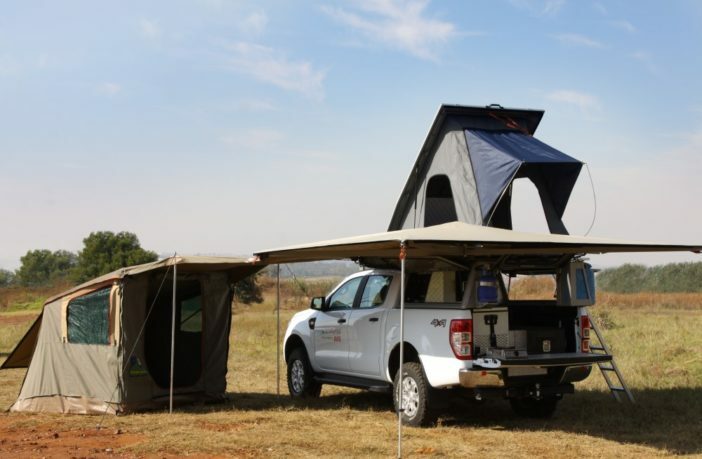 In this series we look at what it takes to build a “Class O” Ford Ranger for the Avis Safari Rental fleet. This month: battery power. 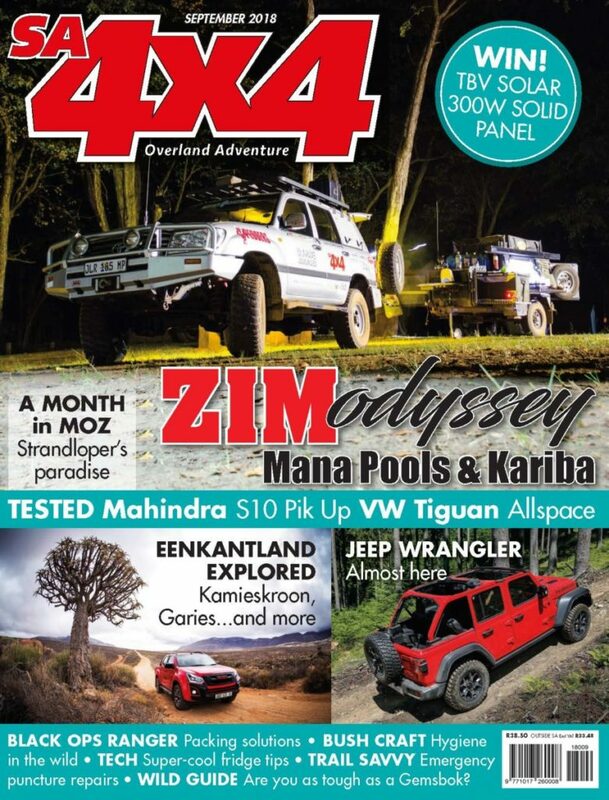 A few years ago Enertec Batteries were tasked with an enquiry from Avis Safari Rentals to supply them with the best and most reliable battery for their 4×4 rental vehicles as they were experiencing untenable battery problems. Investing in batteries is often overlooked as a general commodity, however, a battery is the heartbeat of the vehicle, supplying all power and starting requirements. 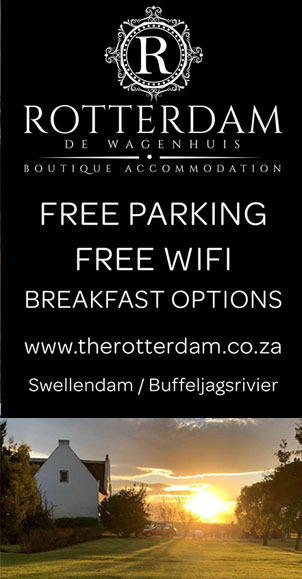 It can literally make or break one’s leisure and/or bush experience. First we established what hardware would be fitted to the Avis vehicles in order to assess their typical power consumption needs and patterns. Our conclusion was to look at this project as a pure off-grid application as the vehicles spend extended periods away from a 220 volt power source and furthermore every trip was to be treated as an unknown destination. The auxiliary battery in each vehicle is required to power a range of 12 volt accessories, including air and water pumps, a fridge (typically an 80-litre National Luna), LED lights, and an inverter. This kind of heavy-duty power delivery in a rental application required Enertec’s DRY CELL Discover AGM traction battery, a battery that is reliable, able to handle shock forces from bad roads and rugged terrain, requires no maintenance, delivers continuous deep discharges and easily accepts a current when recharging from a low depth of discharge off the alternator via a dual-charging system. This sort of performance comes under the umbrella of what we term “total cost of ownership“. How many less efficient batteries would need to be replaced in the same timeframe as one Discover Dry Cell? When specifying the optimum solution, ampere hour sizing, electrical installation and the correct technology all play critical roles. At Avis Safari Rentals, the use of high capacity (140Ah) Dry Cell Discover AGM traction batteries in a 100Ah footprint was the ideal selection. Enertec increased the capacity in the same footprint to allow for extra reserve emergencies. Note: The true charge value may only be read with an accurate voltmeter after the battery has been standing for over a 24-hour period. This is because when a battery has been charging a ‘surface’ charge may give a false (higher than normal) voltage reading. Temperature differences, particularly colder temperatures, affect the internal chemical reaction rates, internal resistance and efficiency of all types of batteries. Of course there is an upper limit, and battery operation is not recommended at temperatures above 60˚C. + Run times decrease under heavy discharges at temperatures below 25˚C, and increase above this temperature. + Charge times are much slower below 25˚C, and faster above this point. + Battery life also varies at different temperatures, increasing when the median is above, you guessed it, 25˚C. 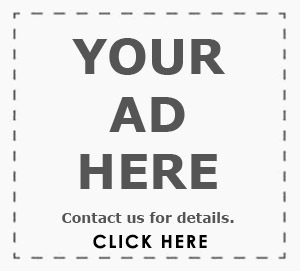 What does Dry Cell technology offer? In short, this superior technology was able to offer better cycling capabilities, longer run times and quicker charging times (up to 3.5 times quicker) on dual-battery systems compared to a semi sealed flooded lead-acid deep cycle battery. 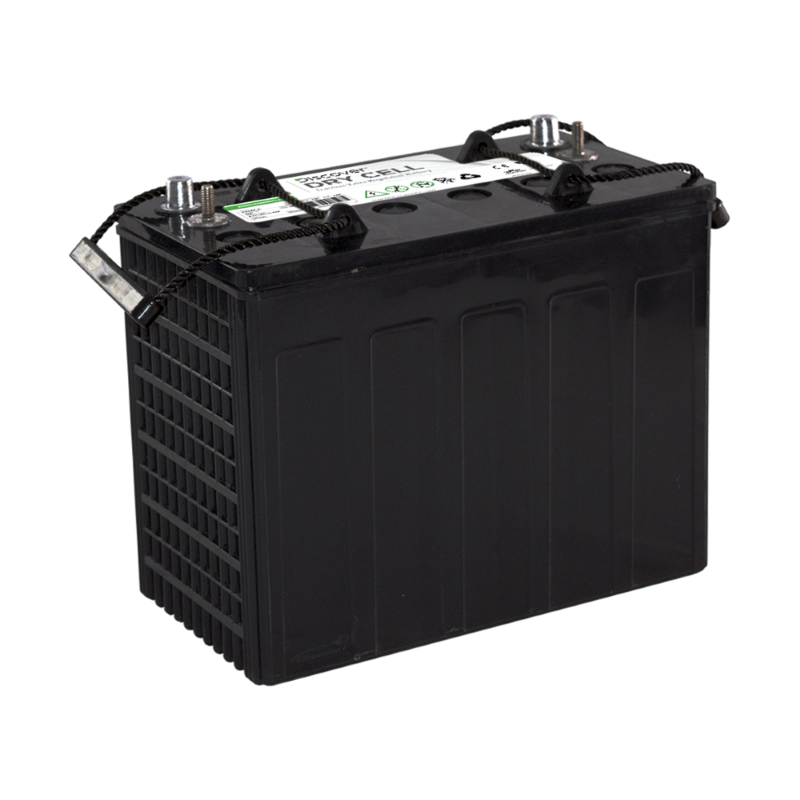 Discharging a standard semi-sealed flooded lead-acid deep cycle battery below this point requires a higher recovery charge rate (15.8V to 16V), which no standard alternators can deliver. Deep discharges of this sort will drastically shorten a battery’s life. Only intelligent chargers such as those supplied by CTEK can deliver this high voltage using the Recondition function, which stimulates the acid and ensures complete capacity recovery. The Dry Cell charging parameters are therefore a bonus for battery management systems which typically charge at between 14.4-14.7 volts. This will provide the correct top end voltage to assist the battery in reaching a better capacity recovery in a far shorter time, especially if only short distances are being travelled daily. By contrast, the standard semi-sealed flooded lead-acid batteries need a higher reconditioning voltage. This is only possible from a 220V wall charger if the battery is to be returned to full capacity. All batteries, however, MUST be recharged after a trip and prior to allowing the batteries to stand. To illustrate the point above, take a look at the Battery Life Expectancy table (Figure 2) which displays the comparative cycling characteristics of Wet Cell vs AGM Dry Cell battery types at different Depths of Discharge (DOD). The life cycles as depicted in the table means, for example, that at 20% DOD, if the battery has 20% of its capacity removed and then recharged, this is how many times one could expect to do this (note there are many variables that can alter this result). Performance levels vary depending on the technology of the battery and the age of the battery. These cycle life tests are performed on fully charged, brand new batteries at an ambient temperature of 25 degrees Celsius. Temperature and charging voltages are most important to achieve full charge and it is a great asset to utilise a DC-DC charging system (like the CTEK D250SA) which has temperature compensation capabilities and a full MPPT controller that can accommodate an external solar panel should it be needed. Avis switched to a high capacity 140 Amp Hour Discover Dry Cell AGM Traction battery, and solved its secondary battery failure problems. The case is taller, but has the same footprint as the 100Ah batteries. Dry Cell Discover AGM traction batteries are “acid-starved” (higher active material to acid ratio) meaning the sulphate in the acid delivers the power without damaging the core of the battery grid. This design is intended to protect the battery grid from ultra-deep discharges (more than 80% Depth of Discharge), which cause life-shortening plate shedding and accelerated grid corrosion in other batteries. Having done numerous tests in conjunction with National Luna fridges using batteries of various types, the test results for Discover Dry Cell AGM (Absorbent Glass Mat) Traction batteries confirmed that the run times for the fridges were way past the levels achieved using standard semi-sealed flooded lead-acid deep-cycle batteries. 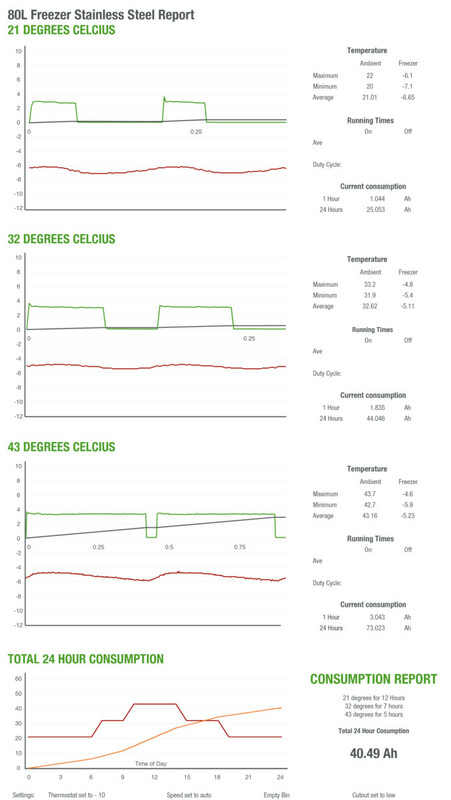 Test results showing power consumption for the National Luna 80-litre set at minus 10 degrees for normal freezer conditions for 24 hours at each of three ambient temperatures: 21C, 35C, and 43C. 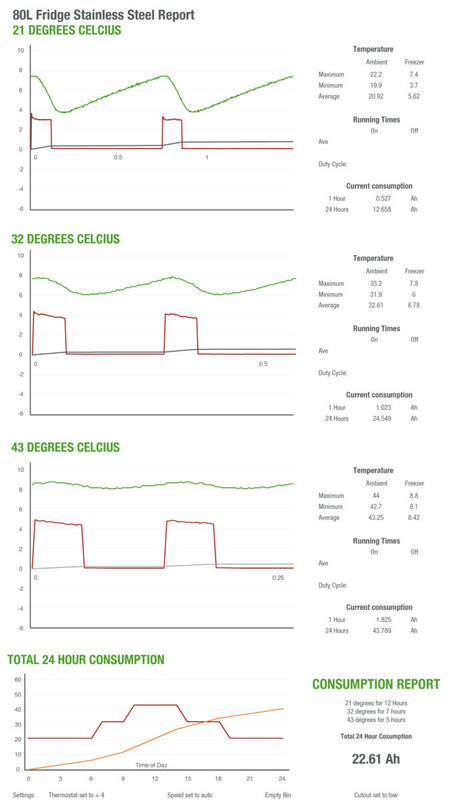 Test results showing power consumption for the National Luna 80-litre set at minus 10 degrees for normal fridge conditions for 24 hours at each of three ambient temperatures: 21C, 35C, and 43C. 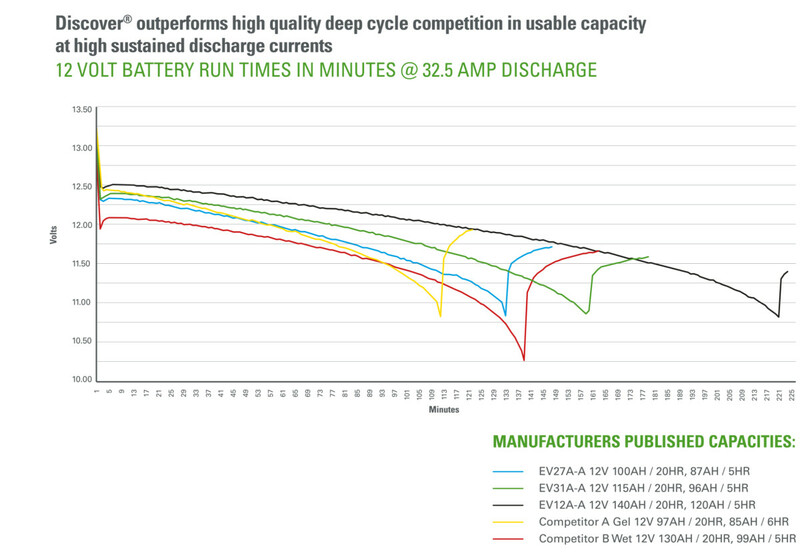 The trade-off is that a Discover Dry Cell AGM Traction battery will cost roughly twice as much as a high-quality standard semi-sealed flooded lead-acid deep-cycle battery but will reliably deliver up to double the run time, and at least three times the cycle life. It also has the ability to recharge up to 3.5 times quicker than a wet cell battery. In the Avis Safari Rental application – and this goes for most 4×4 dual-battery usage applications – there is no substitute for long-term reliability under tough conditions. Information, tables & graphs supplied by Enertec. 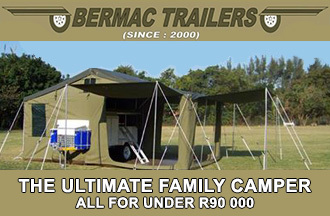 CTEK and Discover products are widely available through specialist 4×4 and camping outlets.